Following on from our newsfeed of 29th December we are pleased to be instructed by the client to take forward the feasibility scheme and prepare detailed planning drawings for the erection of two no. 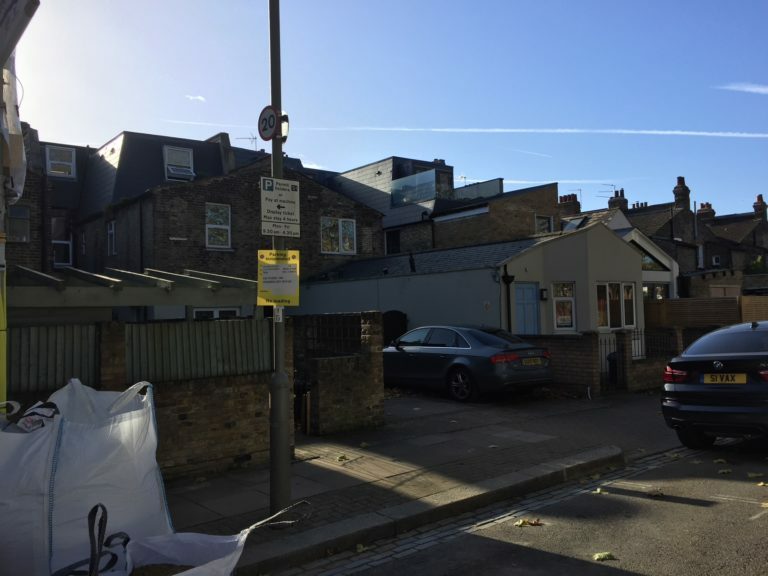 3 bedroom mews houses and conversion of an existing flat to provide two flats. 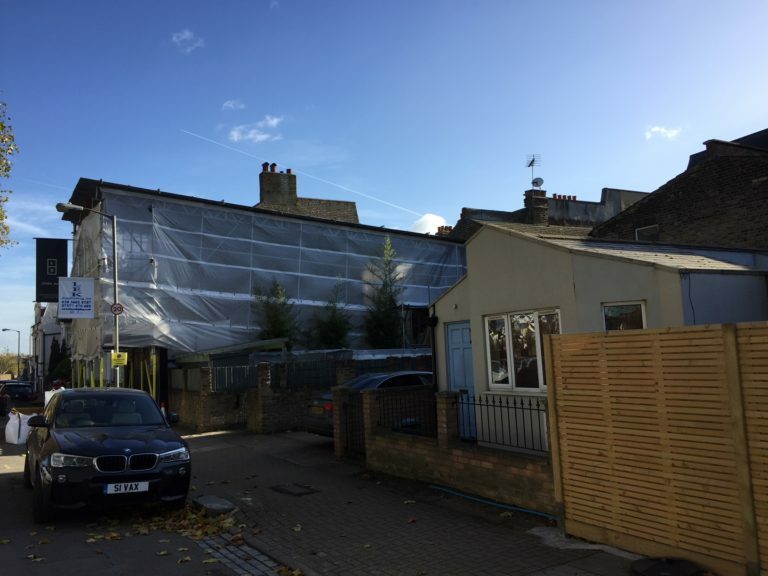 DMP have prepared two detailed planning series of drawings in order the clients Planning Consultant can submit with ease two separate planning applications for consideration by the planning department at Wandsworth Borough Council.